Jack Reacher (Tom Cruise) returns to his roots, uncovering duplicitous officials and people of power, until he discovers that the women chosen to take over his role as head of the MP (Cobie Smulders), has been arrested for espionage. 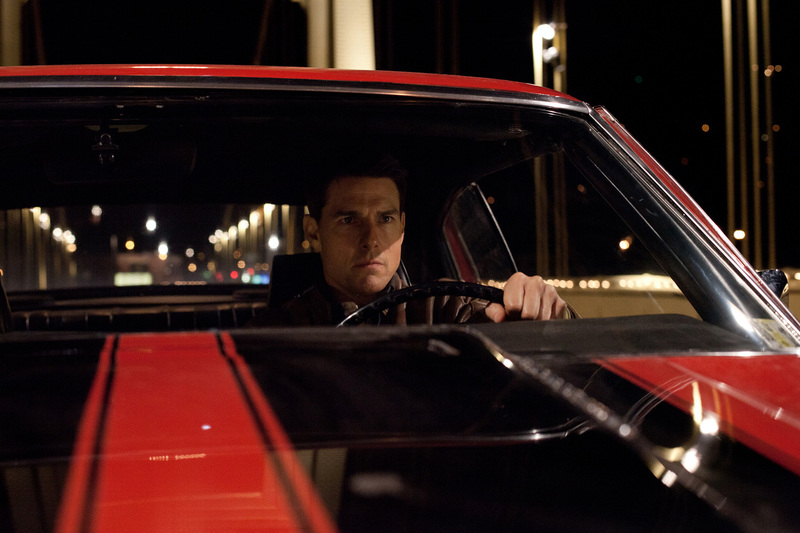 Directed by Ed Zwick, “Jack Reacher: Never Go Back” is written by Marshall Herskovitz and Zwick. The supporting cast includes Aldis Hodge, Holt McCallany, and Robert Knepper. Opening across the Philippines on October 2016, “Jack Reacher: Never Go Back” is distributed by United International Pictures through Columbia Pictures.